Happy Customer Appreciation Weekend at Old Glory! This weekend is one of our favorites all year, our chance to thank our wonderful customers for all of their enthusiasm and support for so many years! This is our 11th annual Customer Appreciation Sale, and we love it more each year as we continue to grow relationships and friendships with our customers, both old and new, and continue to realize how lucky and thankful we are to do what we do. 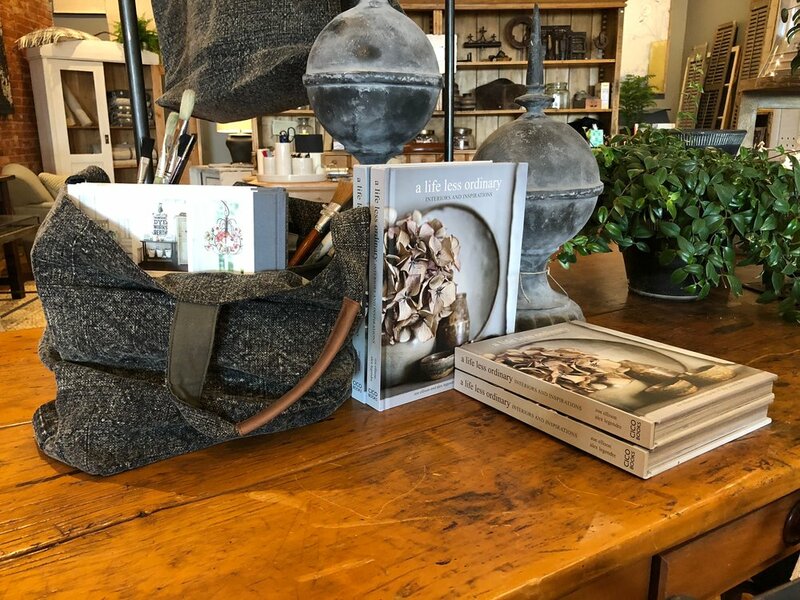 Beyond the excitement of a sale and great deals in both our Denver and our Round Top stores, there is also a rich tradition and personal story behind the sale. 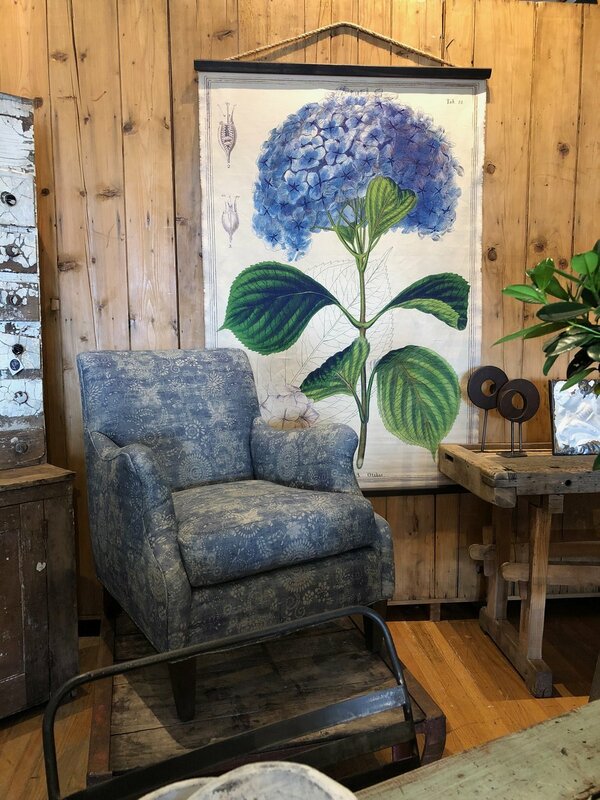 We bought Old Glory eleven years ago, and before that, we were customers of Old Glory ourselves, visiting the store in Conifer as often as we could and shopping the beautiful store. The original owner, Cindy, always had a sale during the month of February to get her shop ready for new items to come in the spring. My birthday is also in February, so every year my husband would take a day off work and we would take a day trip and scenic drive up 285 to Conifer to shop the sale. It's one of my favorite personal traditions that I love being able to pass onto my customers now as the owner of Old Glory. 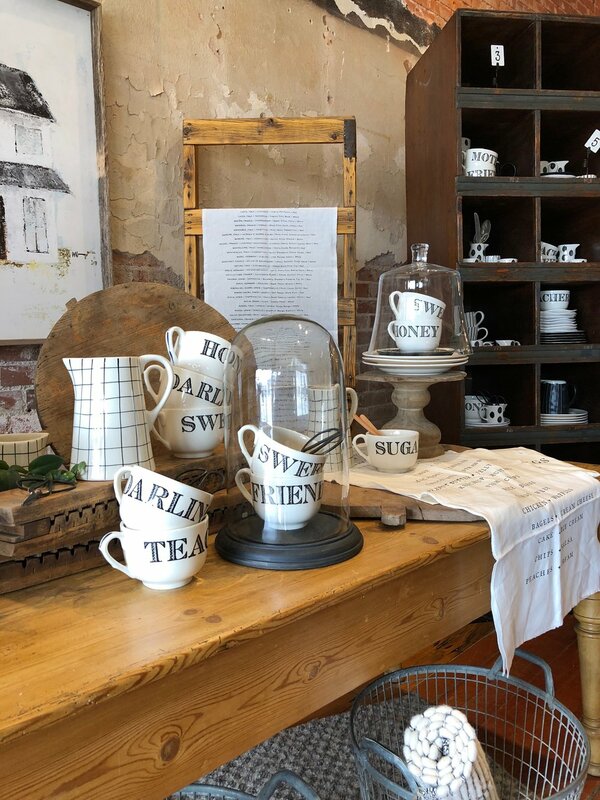 This year especially is exciting for us, because we have an opportunity to show our appreciation to a whole new group of customers with our new store now open in Round Top, Texas! Come in to either store this weekend and say hi, enjoy 15% off storewide, and celebrate our favorite weekend with us!